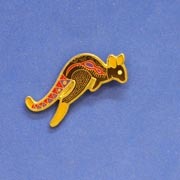 Fabric, woven with embroidered edge. 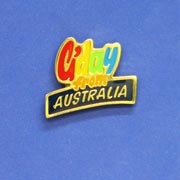 Ironing instructions included. 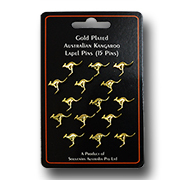 Set of 10 Pins on Hanger Card. 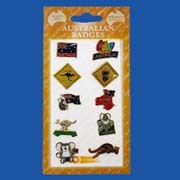 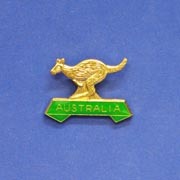 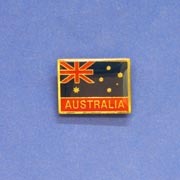 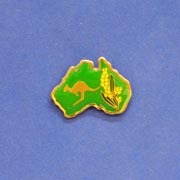 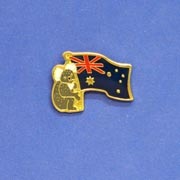 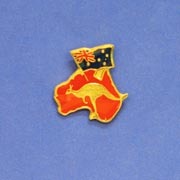 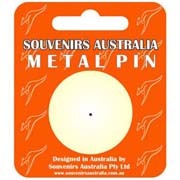 Popular Australian Icon metal pins. 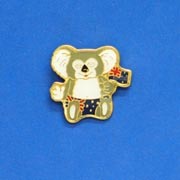 All individual pins come loose. 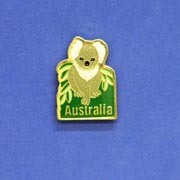 They can be on Hangsell Backing Cards if required.